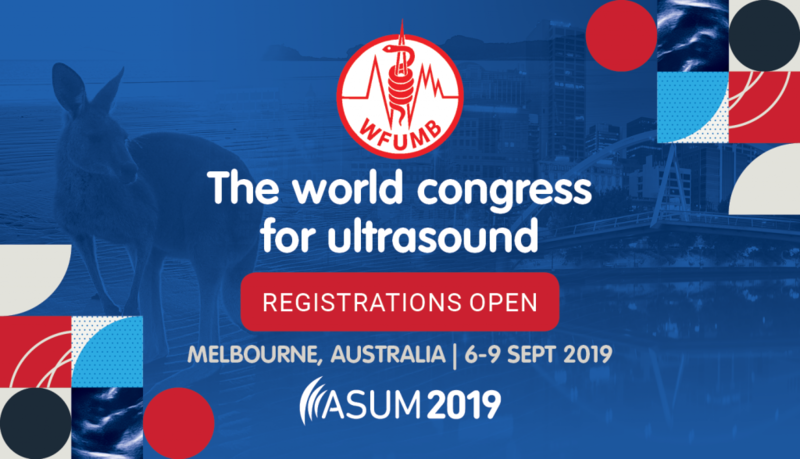 The ASUM Diploma of Diagnostic Ultrasound (DDU) is an internationally accepted professional qualification certifying those specialist clinicians performing diagnostic ultrasound services. The DDU is a self-paced course, whereby candidates prepare for a range of assessments in their own time using a variety of learning materials. A DDU graduate is a specialist medical practitioner who has overall responsibility for ensuring the most accurate and valid information possible is obtained from the ultrasound examination. 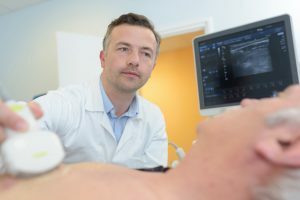 The DDU graduate is then responsible for using the acquired information to meaningfully contribute to clinical patient management and would usually have diagnostic ultrasound as a major focus of their practice. Please refer to Clause 2 of the DDU Regulations for information regarding entry requirements. Please refer to the DDU Supervisor Handbook for information regarding DDU Supervisor requirements. The DDU is divided into three (3) modules; Module 1, Module 2 and Module 3. Modules 1 and 2 can be undertaken concurrently. The Module 1 Online Assessment is offered biannually in May and November. Please refer to the DDU Academic Calender for assessment registration closing dates. In order to sit the assessment online you must have access to a reliable computer and high speed (i.e. broadband) internet connection. You also need to arrange an assessment supervisor – a registered professional (e.g. Doctor, Nurse, Lawyer etc) to supervise you undertaking this assessment. PRE-REQUISITE: Approval by DDU Board of Examiners of Nominated Primary Clinical Supervisor following submission of a Nomination of Clinical Supervisor Form. Please click here for information regarding DDU Course Fees and Charges. Candidates for the DDU(Cardiology) would usually be cardiology advanced trainees/specialists who have a special interest and expertise in all aspects of contemporary echocardiography. Candidates for the DDU(Critical Care) would usually be advanced trainees/specialists working in emergency medicine, intensive care, operating rooms and/or be involved in undertaking emergency retrievals. Candidates for the DDU(Emergency Medicine) would usually be advanced trainees/specialists working in emergency medicine with an interest and expertise in imaging. Candidates for the DDU(General) would usually be advanced trainees/specialists working in medical imaging, surgery, nuclear medicine and paediatrics. Candidates for the DDU(O&G) would usually be advanced trainees/specialists working in areas of women’s health and imaging. Candidates for the DDU(Vascular) would usually be vascular surgery trainees/specialists who have a special interest and expertise in imaging.